MAFN alumni are involved in various ways in MAFN activities and student life. 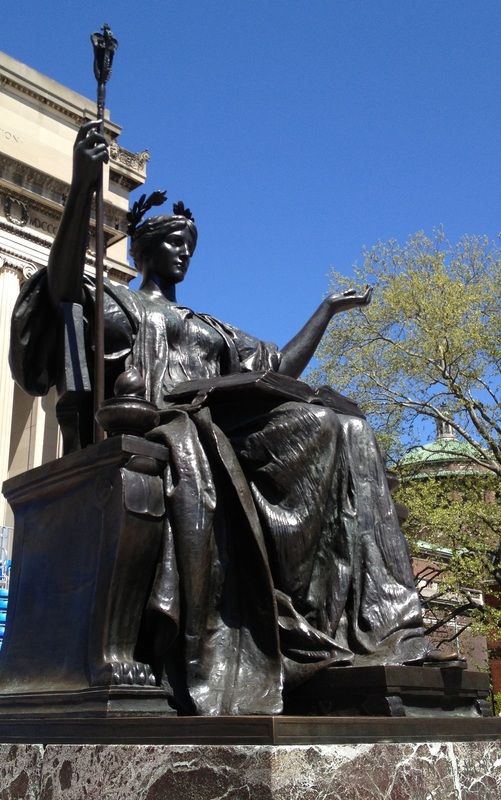 Columbia University MA in the Mathematics of Finance – this is the program’s official alumni networking group. It is open to alumni and current students of the program only. As of January 2019, the group has 880 members. It was originally a private group, but ownership has been transferred to the MAFN office. New incoming students should not request to join the group until mid-September, when they have actually registered in the program. Otherwise they risk getting blocked. Columbia Career Connections – sponsored by Columbia’s Center for Career Education. 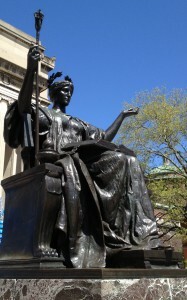 Columbia Alumni Association Network – sponsored by the Columbia Alumni Association. Alumni of the Mathematics of Finance MA Program may make use of the services and resources of Columbia’s Center for Career Education.